1_IMG_4586_sharpened, originally uploaded by The Bacher Family. 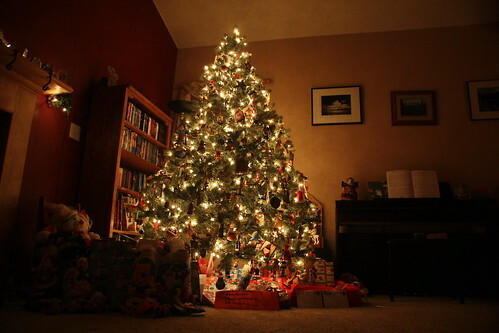 There are few things more beautiful than the Christmas tree on Christmas Eve night. This is our living room, shot with a long exposure and a tripod.